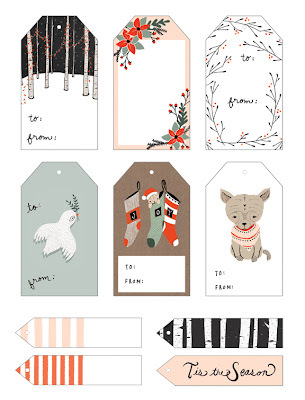 With thanks to Kelli Murray, enjoy these free printables as you pretty up your Christmas packages. Eva is doing some of our Christmas wrapping today. I'm all about the gift bags myself. somehow I forget the tags and end up writing names on a small slip of paper and tape it on the gift. 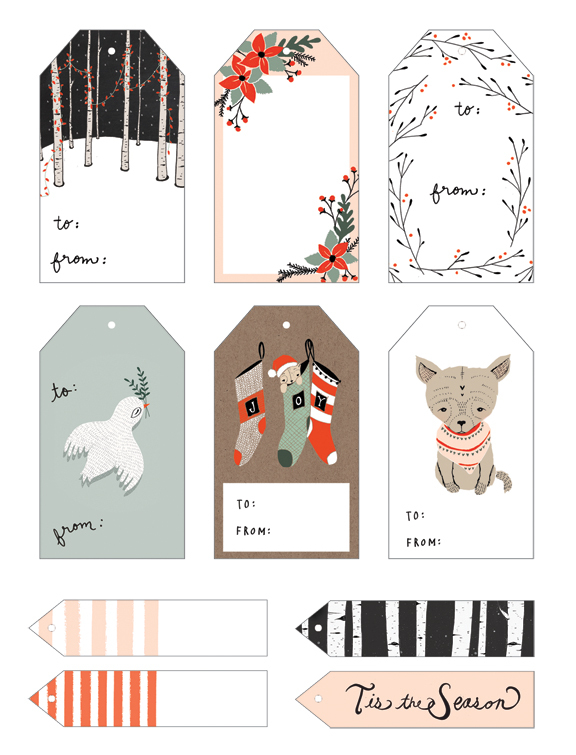 maybe I'll do real tags this year!